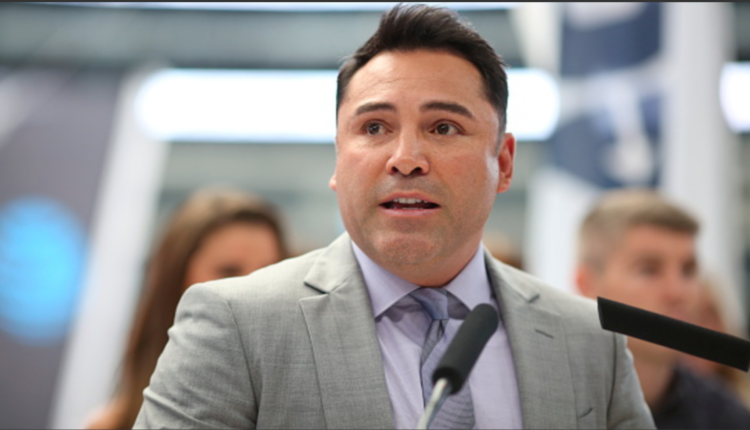 Oscar De La Hoya has taken his biggest step so far in becoming an MMA promoter, as the Chuck Liddell and Tito Ortiz trilogy fight is set for November 24th in Los Angeles. 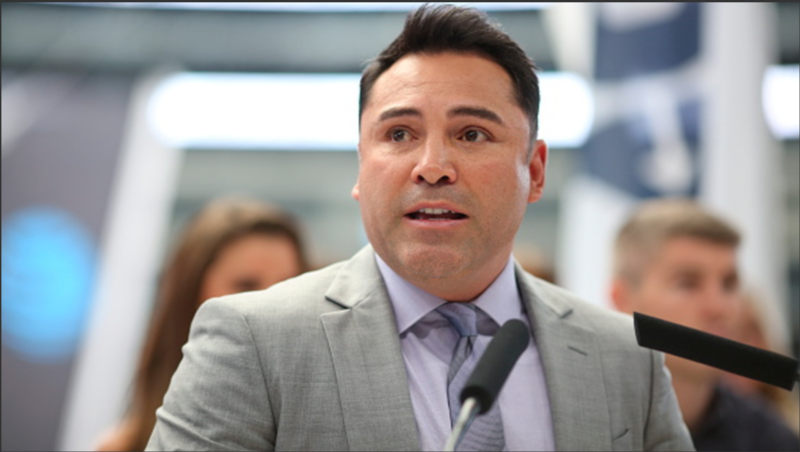 And while De La Hoya is approaching MMA in a “wait and see” approach, he told ESPN’s Brett Okamoto that he does not anticipate this to be a one and done affair. Fighter pay in MMA, especially in the UFC is not something made fairly public, with 28% of fighters payouts disclosed publicly in 2017, and while De La Hoya has not divulged the purse Ortiz and Liddell are getting to fight one more time, he made sure to note it will be well worth their time.